Try your luck for holiday savings! 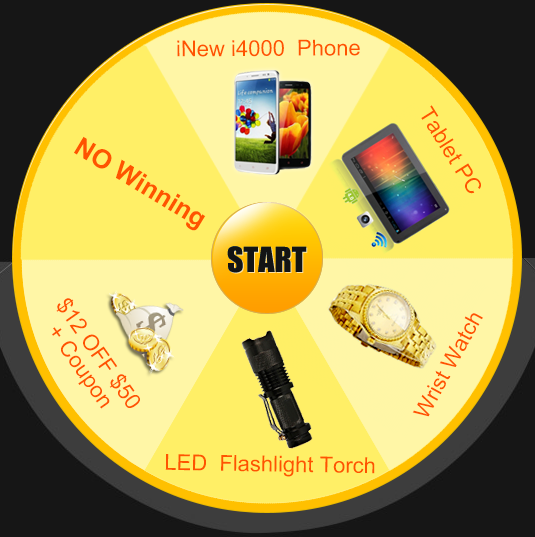 Tmart.com is having a $60000 coupon giveaway. 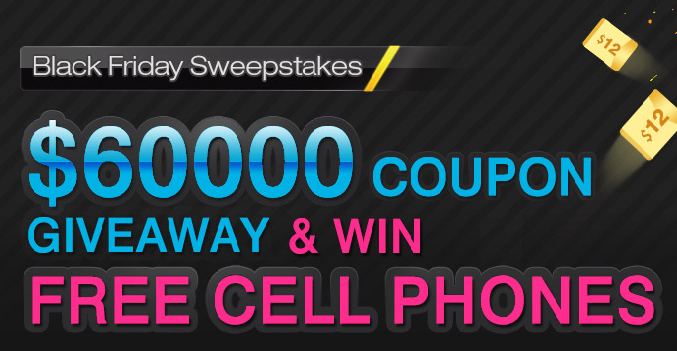 Take part in Black Friday Sweepstakes and you may have the chance to win beautiful gifts. Black Friday Sweepstakes will be active until 29th November. 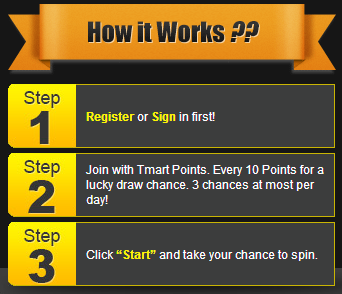 After you register on the site, you can use your Tmart points and spin the wheel for a chance to win. Make sure to check their Black Friday deals. The site provides many kinds of supplies and you can find a great variety of gadgets and gifts in great prices.